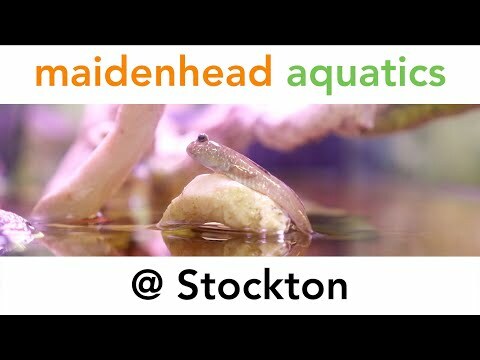 Welcome to Maidenhead Aquatics at Stockton. Just off the A66 the store is easy to get to. We stock a wide variety of tropical fish from everyday Neon Tetras to "L-number" plecs and Malawi Cichlids. We also have a great variety of Fancy Goldfish for avid coldwater fishkeepers. We have a huge range of aquariums available, including our exclusive range of solid oak AquaOak aquariums and cabinets. We also carry the exclusive range of AquaManta range of aquariums, EFX external filters and IFX internal filters. 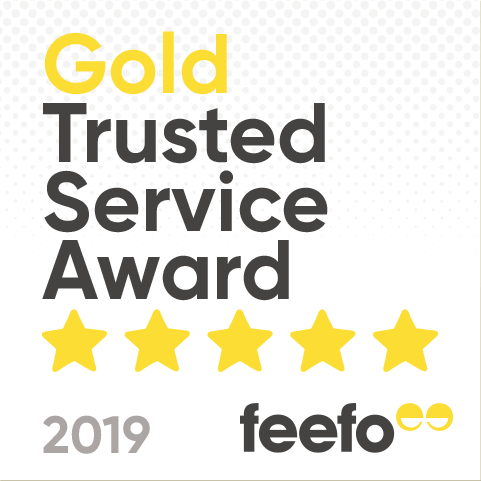 We look forward to seeing you and providing all the friendly, expert advice you need, so if you have any issues, please call!